The One Laptop Per Child Give One Get One program was supposed to pull down the curtains yesterday. As expected, the offer was extended through December 31. Officially, the program has been extended because "many people have asked for more time to participate, either individually or in order to organize local and national groups to which they belong" stated Nicholas Negroponte, the founder of the One Laptop Per Child initiative. 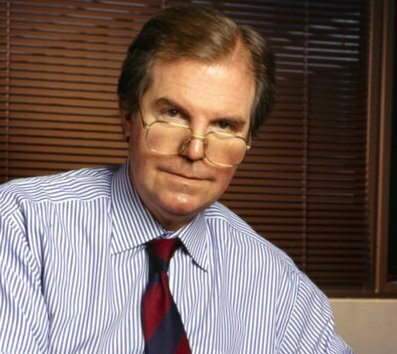 In addition, Negroponte hinted that a new promotional program will be launched next year, enabling people to simply donate $200, the cost of one laptop. The machine would later be sent to a child in a developing nation. The Give One Get One program was started on November 12 and was initially supposed to last for only two weeks. People were encouraged to donate $399 for two XO machines. One is to be delivered to the buyer, while the other goes to a needy child overseas. 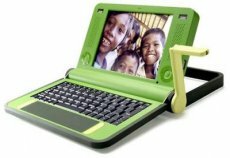 The OLPC’s initial hopes were to drive the price of the machine down to $100, but later had to double the price in order to keep up with the costs.